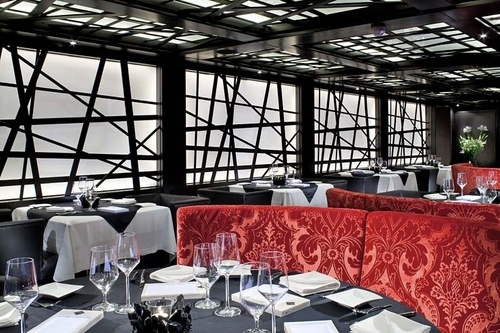 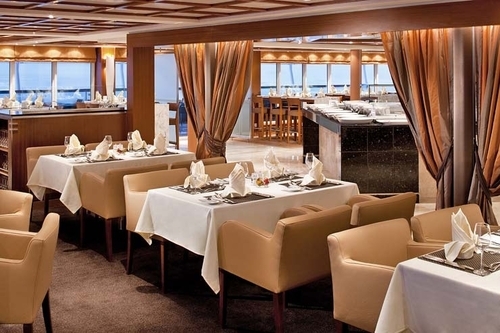 14 night cruise sailing from Lisbon aboard the Seabourn Quest. 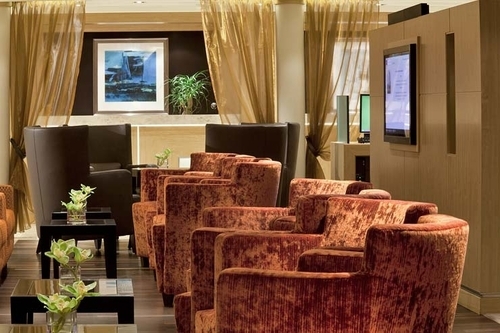 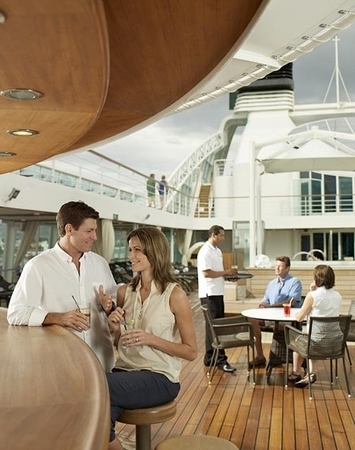 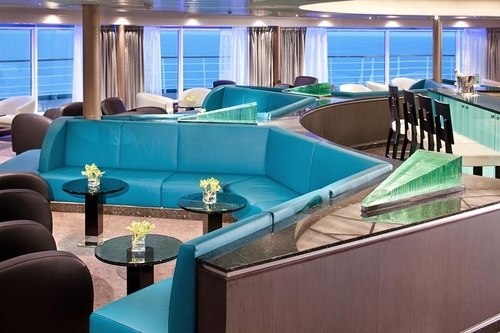 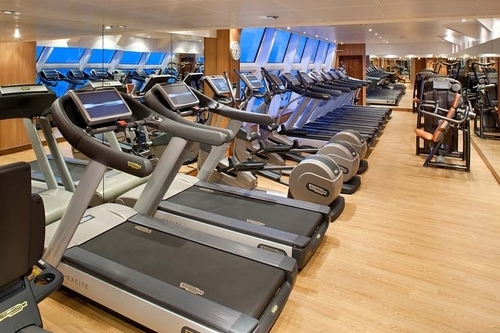 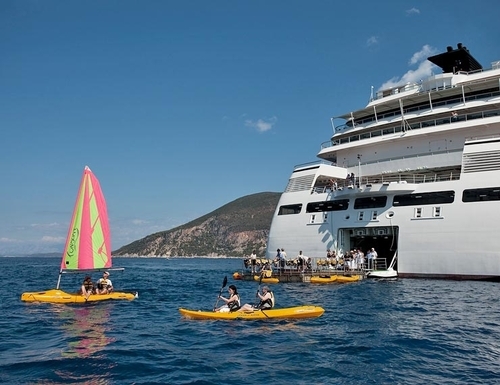 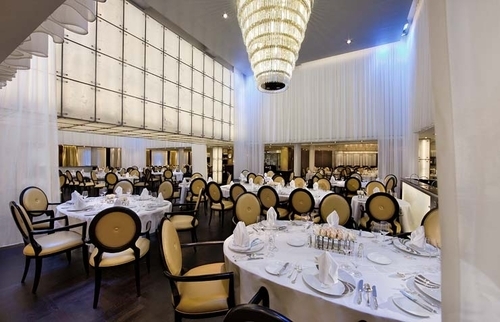 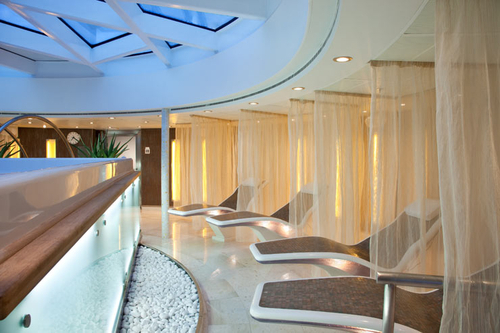 15 night cruise sailing from Dover aboard the Seabourn Quest. 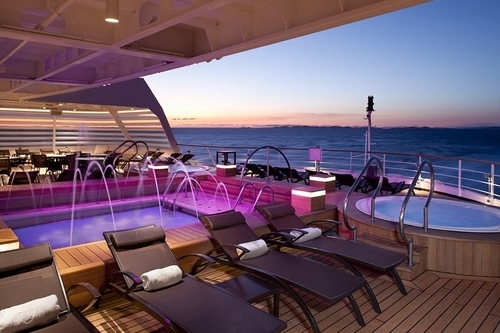 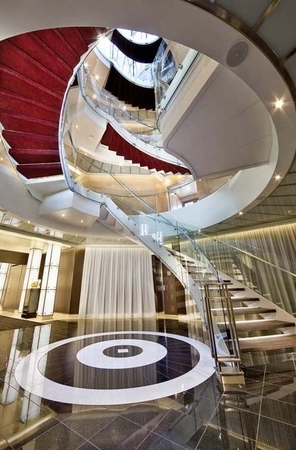 30 night cruise sailing from Dover aboard the Seabourn Quest. 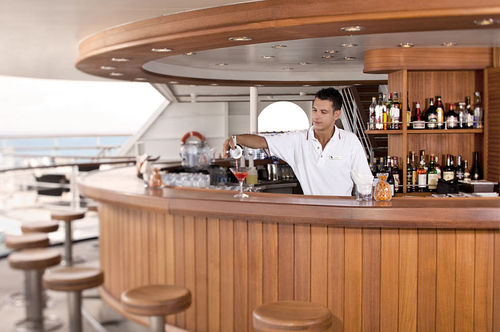 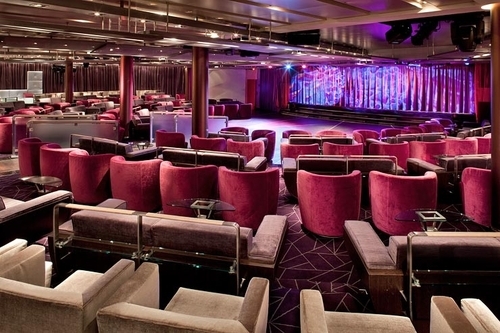 45 night cruise sailing from Dover aboard the Seabourn Quest. 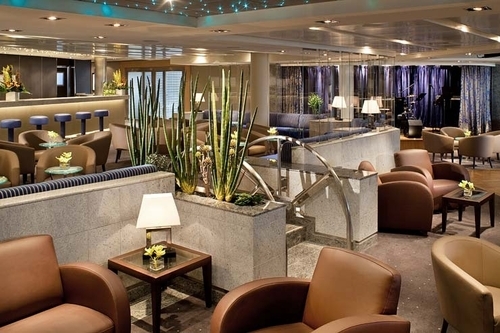 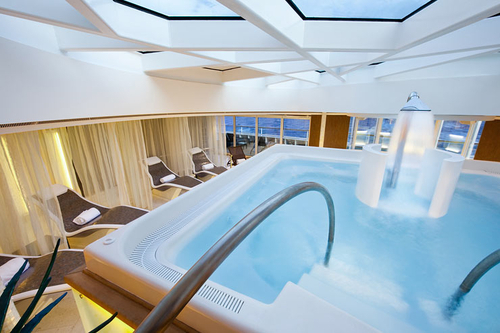 15 night cruise sailing from Reykjavik aboard the Seabourn Quest. 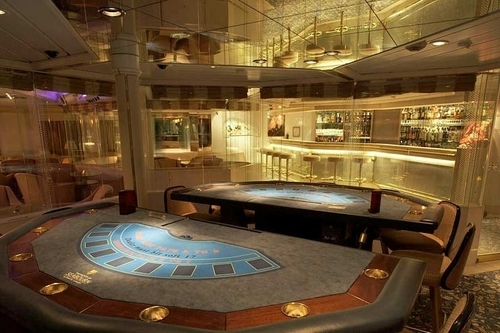 30 night cruise sailing from Reykjavik aboard the Seabourn Quest. 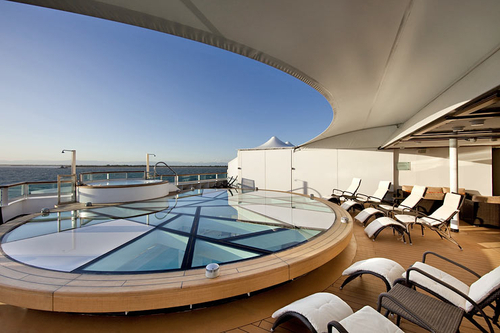 15 night cruise sailing from Copenhagen, Denmark aboard the Seabourn Quest. 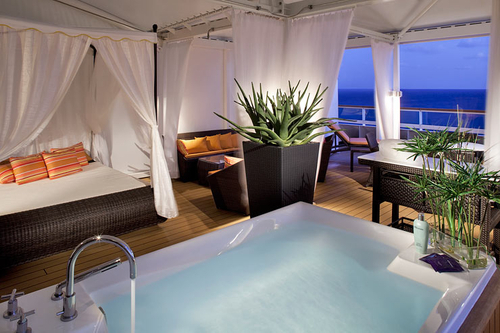 30 night cruise sailing from Copenhagen, Denmark aboard the Seabourn Quest. 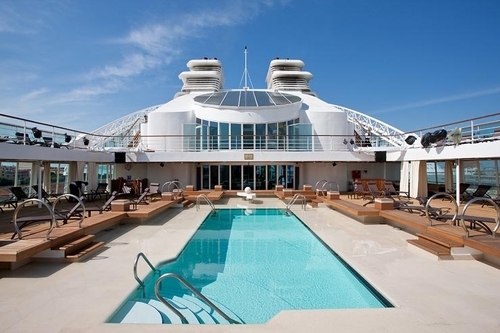 36 night cruise sailing from Dover aboard the Seabourn Quest.